Our Mānuka honey range is harvested from remote and untouched forestlands of New Zealand where the indigenous Mānuka bush naturally grow and thrive under the guardianship of our Māori landowner partners. 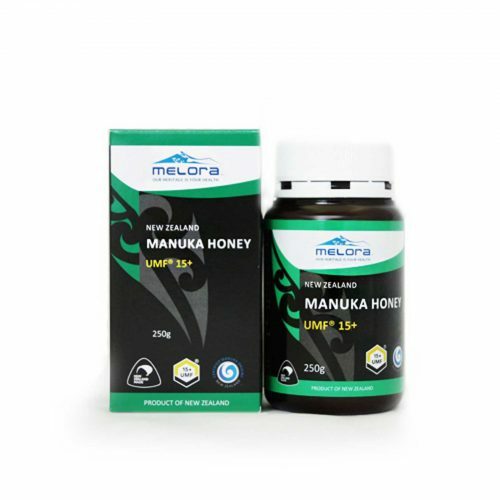 All of our Mānuka honey are independently tested and qualified to carry a UMF® quality mark. 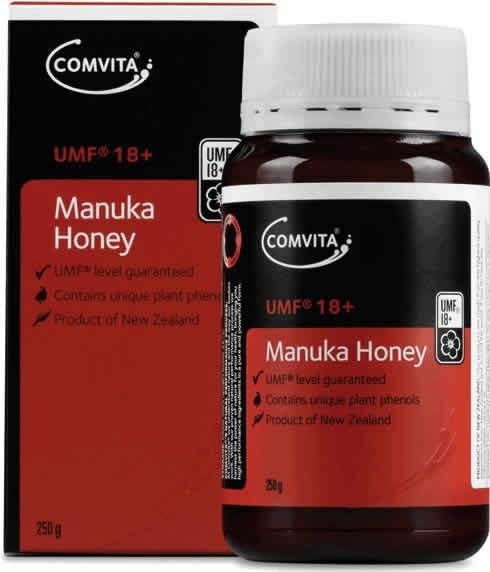 The UMF® grading system appraises natural markers found in Mānuka honey, and assures purity and quality. 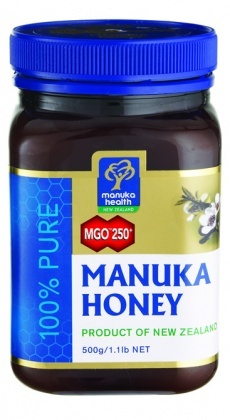 By seeing the UMF® mark on our label, you can be sure what you buy from us is authentic Mānuka honey, true to the rating and of the finest quality. 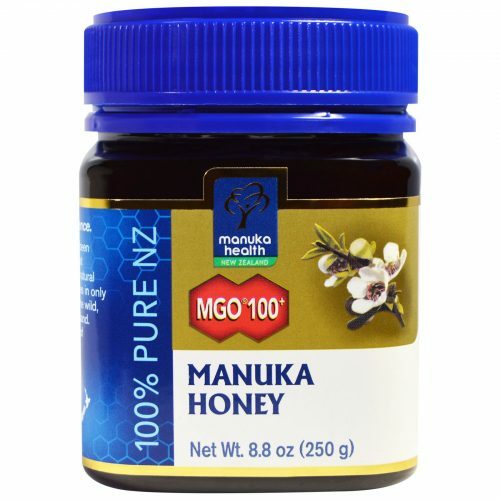 We take great pride in our high-quality UMF® Mānuka Honey. 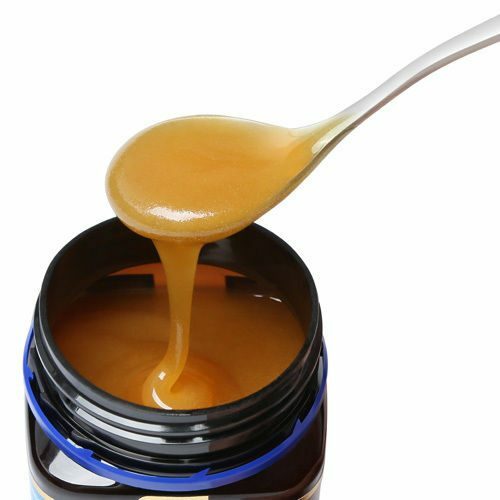 We source all our honey in the most sustainable and ethical way possible and we never compromise our standards. We believe the best quality honey is harvested by the beekeepers who respect the land, call it home and truly care for the bees, so we exclusively work with beekeepers who follow ethical practices and minimise environmental footprint. 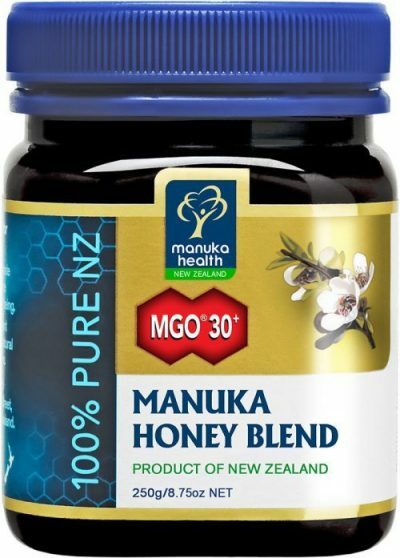 We also make sure economic benefits from our product sales are fairly returned to our landowner partners who share their precious Mānuka resource with us. This ensures we all live a better, healthier life.